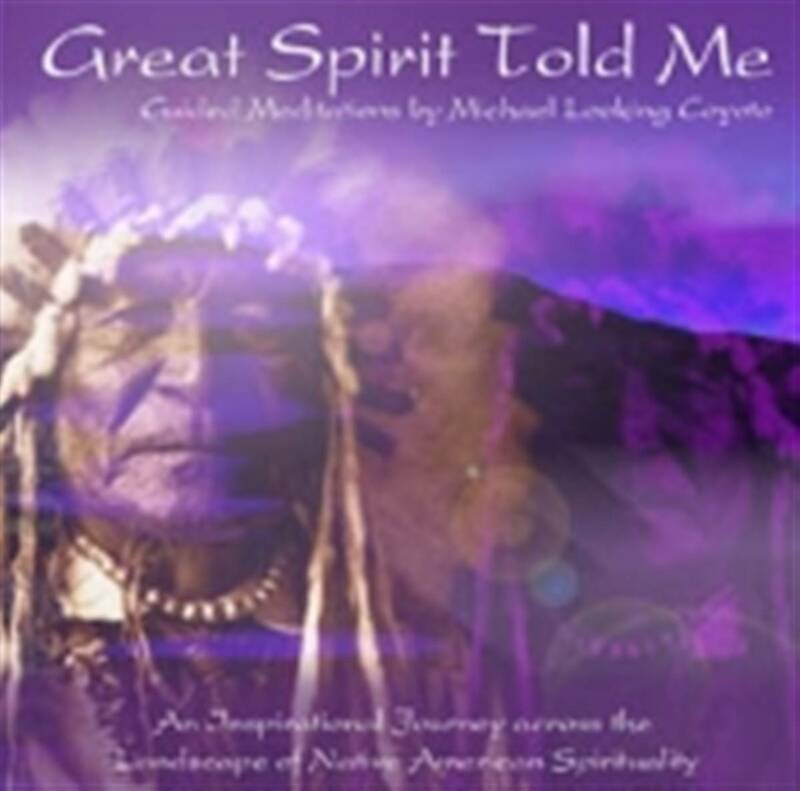 Michael Looking Coyote takes the listener on a meditative journey across the timeless landscape of Native American Spirituality. Both relaxing and inspiring, his words will radically alter your perspective about how to achieve true peace in your life. 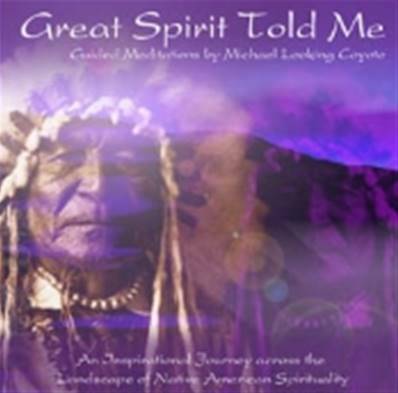 featuring music from bestseller album "Summoning the Spirit"
Michael Looking Coyote - spoken word. Will Pimlett - Native American flutes. Chris Conway - synthesizers, piano, acoustic & electric 9 string guitars, voices, harmonizer, theremin, low whistle, native percussion and native american vocal samples.